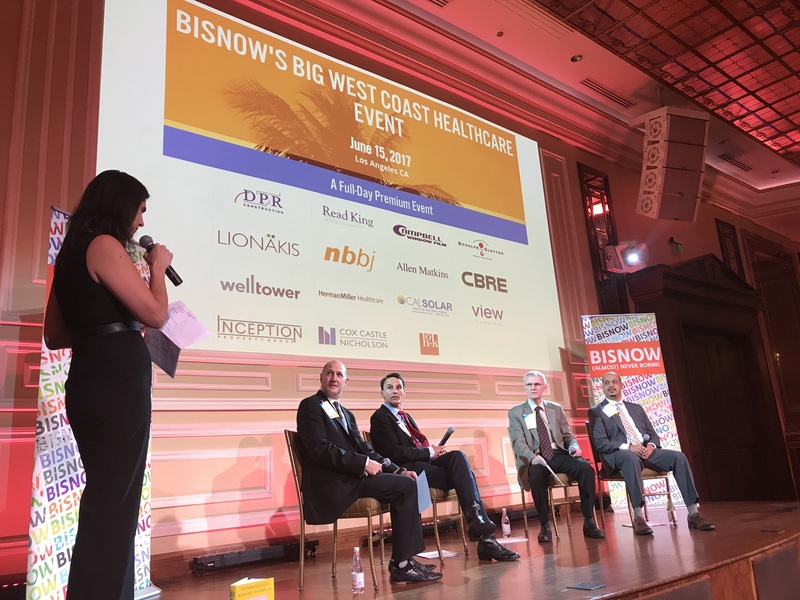 We are proud to have been involved in BISNOW’s National Healthcare Expansion & Innovation Series. This prominent, day-long event focused on the state of the healthcare market, the delivery of healthcare services, healthcare real estate, and many other topics related to recent trends in this market. All of the panels had industry leading industry experts and the keynote speakers were excellent. Everyone was focused on how we can deliver more affordable, effective, and timely healthcare to everyone in our country. The series was hosted in Los Angeles and our very own Scott Mackey was a moderator for one of the panels. Scott’s panel was titled “Medical Forecast” and focused on access to care and the issues and opportunities that surround it. Scott led a discussion between a group of renowned physicians who tackled topics such as “The future of the ACA”, “Quality vs. Quantity” and “Elevating the Delivery of Care”. The discussion was a great way to kick off the day and was well received by all. 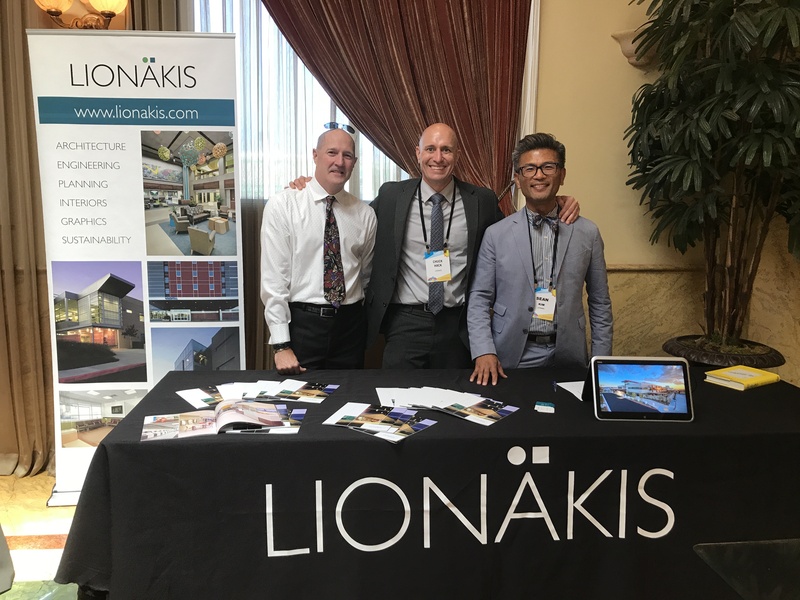 Lionakis served as an event sponsor, which included a booth. A lot of great people stopped by our booth to talk, giving us ample opportunities to continue to build on the great relationships we have with our key partners in the healthcare market. We had a great time with everyone who was there and hope to be back next year!